Cynosure FC Head Coach, Deji Ayeni says losing their first match at the ongoing Gold Cup tournament is not a big deal as it afforded them opportunity to restrategise for their semi-final game against Kwara United today Wednesday November 21, 2018 at the Ondo State Sports Complex, Akure. 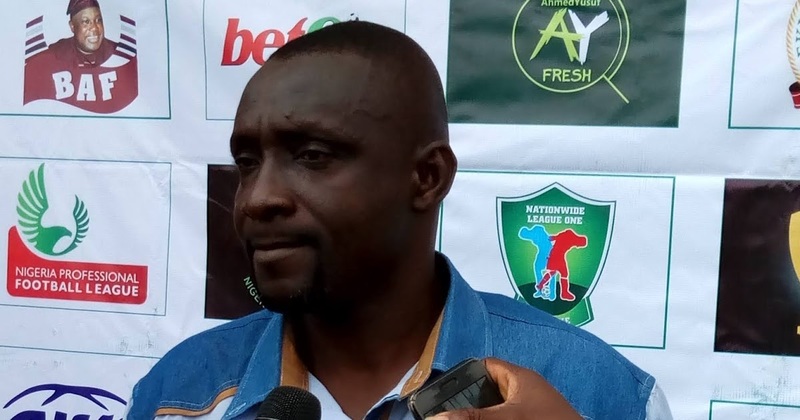 A 65th minute strike by Adedipe Kehinde was all Sunshine Stars needed to top Group B table and condemn the Abakaliki-based side to its first defeat after going three games unbeaten in the tourney. 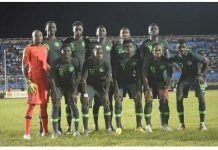 Ayeni told Gold Cup Media; “The loss is a positive one for me because in football, you either win, lose or you draw. So as a good technocrat, you should expect that. “Its not a loss because I foresaw what was going to happen. I’m a kind of person that doesn’t complain about officiating. Be it as it may, we gave them a good fight. “There is no team that is not beatable. The most important thing for the teams is to work on their tactics and how disciplined are you. 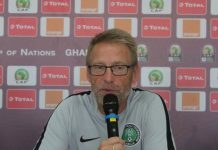 “You can bear me witness today, if not the loss of concentration, there is no way we would have lost the match because I work on my tactics and made sure that everybody worked according to it. Ayeni further said he was proud of his boys’ performance, adding his players can walk into any team in the NPFL without having trials. 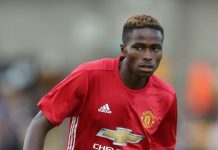 “Honestly speaking, if the boys find themselves in any team, they will deliver because they have what it takes. But one thing I understand about Nigerians is that we don’t always appreciate the younger ones. “We should give them the opportunity to exhibit what they have so that you will have a balanced team. 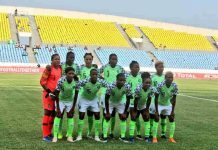 Dangote and Bua splash 50 million naira On victorious Super Falcons.